District: 7 This email is automatically generated. 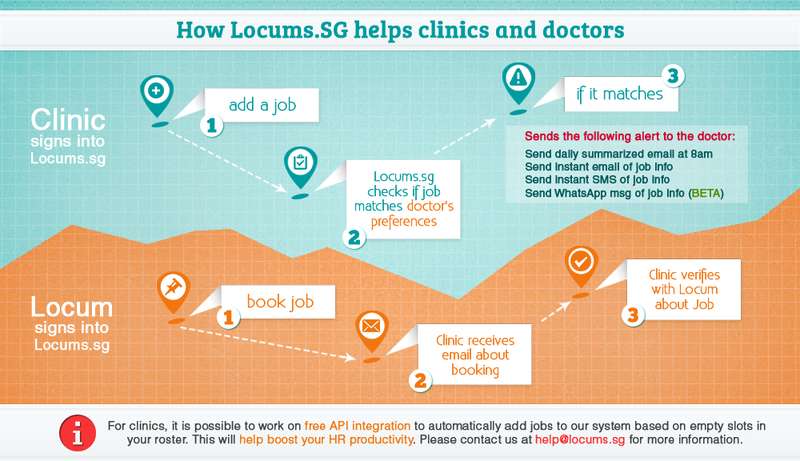 Locums.sg goes live. Please feel free to email us at help@locums.sg if you have any queries.